← The Virtuoso Hotels of Puerto Rico are Back and Better Than Ever! Our favorite luxury Caribbean resorts are ready to pamper you. Are you ready for some island breezes, rum punches, and beach time at these newly refreshed resorts? There are 73 luxury Caribbean resorts that are members of the Virtuoso network – that’s a lot of complimentary breakfasts that we can offer you! 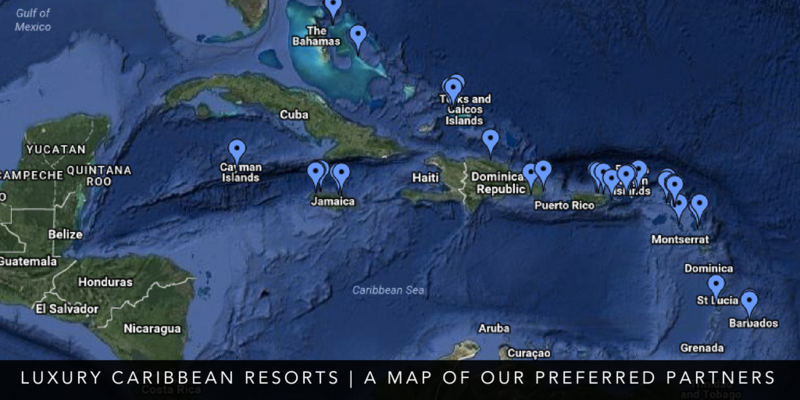 See the full collection on our map of Caribbean luxury hotels here. Puerto Rico is back and better than ever! Set to open in November 2018, this new resort has been predicted to set the tone for the “next generation” of Caribbean resorts. The sleek architecture, intimate setting (only 43 suites plus private residential villas), and gorgeous white sand beaches have drawn us in. We are definitely keeping our eyes on this one! Who wants to volunteer to be one of the resorts first guests? 3) Body Holiday St. Lucia wins the Virtuoso award for Best Wellness Program. See all of the winners from the Best of the Best awards here. A Turks & Caicos favorite is back in action after a full renovation. 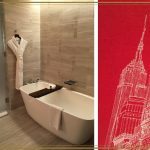 To celebrate, they are offering a Stay 4, Pay 3 promotion, now through December 18, 2018. This private island resort now features crisp, bright rooms and improved luxuries such as outdoor showers. Extra sweet perks also include in-room yoga mats and bikes to leisurely ride around the private island. Accommodation options range from the entry-level, 600+ sq. feet Garden View Rooms , to beach villas with 1-3 bedroom options, to 3-5 bedroom private estates. There’s plenty of room for everyone to spread out and keep that zen feeling that COMO is so good at creating. A complete re-imagining of this resort will bring new rooms, new restaurants, a new beach & swimming cove, a refreshed spa, and new villas. A revamped Great House will become the new hub of the resort and will house the lobby, new rooms, and a “grab & go” marketplace cafe. 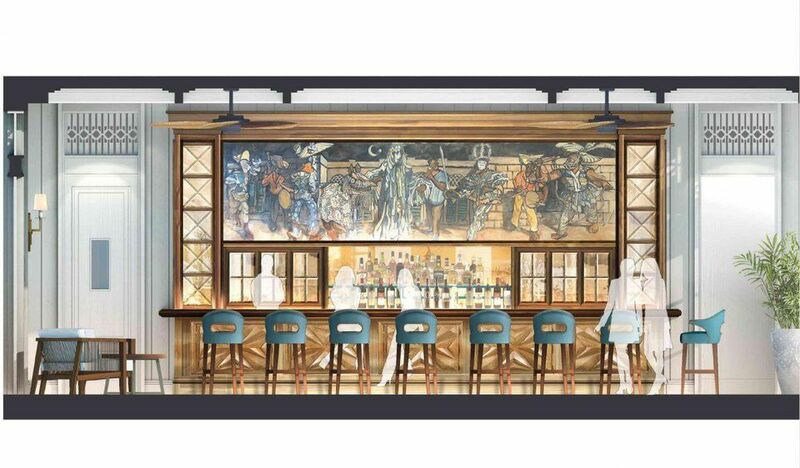 The 400-acre property will also be adding 2 new restaurants, a vegan cafe in the spa, new bars, and an adults-only swimming pool. There’s a lot to take in here! All renovations are slated to be complete by November 2018. New to the Virtuoso network for 2018, we’ve been hearing great feedback from clients and colleagues about this resort! This is a much needed dose of energy for Grand Cayman and we’re happy to have a new, stylish option on the island. The show-stopping dining menus, personable mixologists, sprawling pool, the Turkish-style Hammam in the spa, and the well outfitted room balconies with stunning sunset views all get high marks in guest reviews. Small and quaint with just 23 accommodations, Baoase Luxury Resort is tucked away on the island of Curacao and the best kept secret in the Caribbean! It had almost completely missed our radar until, thankfully, our Virtuoso contact set us straight! This balinese inspired resort offers a white sandy beach with private beachfront pool suites. The restaurant on property features fine dining with an al fresco setting and the resort staff actively encourage guests to venture out to try one of the 20 other nearby restaurants for a local island vibe. When it comes to service here, luxury is visible in the attention to details. At Baoase, luxury is personal! Let’s not forget about their two most coveted villas – Aqua Bay and Quinntessential. Each villa is equipped with the ultra luxurious swimming pools, oceanfront views, and golf carts, but each of these villas has a special feature or two you won’t find just anywhere. Aqua Bay is a 4-bedroom villa that can accommodate up to 8 guests, and is perfect for the spin-enthusiast, because the private gym at this villa has a Peloton bike! Quinntessential is a 5-bedroom villa that can accommodate up to 10 guests, and we’re just going to call this villa cool, because this villa accommodates its own irish pub and putting green! Definitely keep Tryall Club in mind for your next villa vacation! 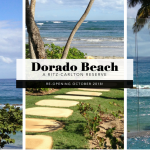 This entry was posted in Beaches and tagged Caribbean, Grenada, Jamaica, Nevis, Puerto Rico, Round Up, Virtuoso Week. Bookmark the permalink.